The tennis racquets used at the moment have travelled a long way since their inception which was about a century ago. 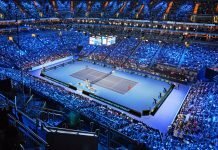 With the changing times and the world experiencing perpetual evolution due to the advancements in technology, the tennis racquets have distinctly been upgraded. Today’s cutting-edge tennis racquets evolved from wooden planks and natural gut when they initially came into existence. 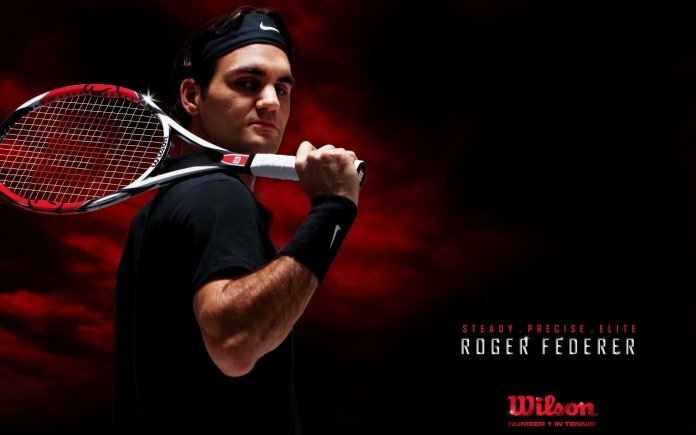 One of the most celebrated sports equipment manufacturers, Wilson has introduced their new edition of the tennis racquet, called Wilson Clash. It is a racquet from the future and provides an unparalleled playing experience. It has redefined the racquets of tennis. The version comprises of an exclusive racquet-frame which is quite soft and flexible. The racquet feels flimsy due to the balance of the frame, which ultimately lowers the swing-weight. This creation offers phenomenal ball pocketing and increases the dwell time of the ball on the strings for standard control. The frame’s bending geometry assents to conserve the energy through the swing on the racquet and provides strength to withstand the robust shots of the opponent and also return it with a higher pace. FreeFlex, the proprietary carbon mapping construction permits the frame to be highly resilient and bend in both the directions. 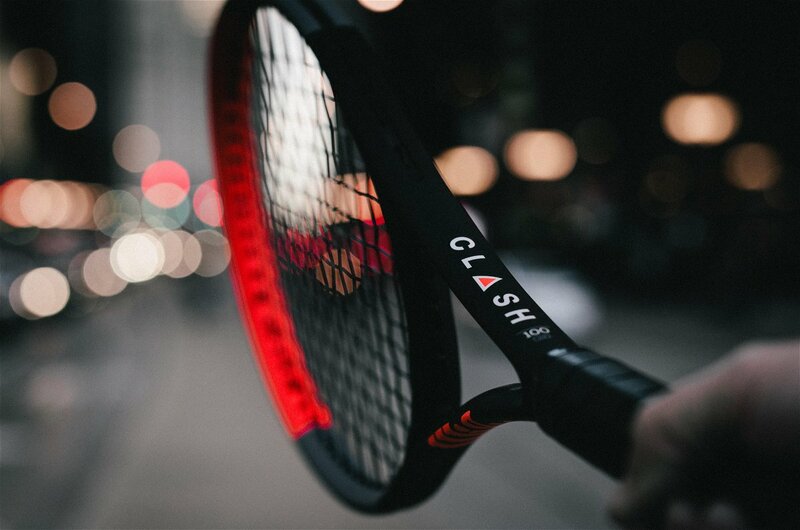 The name Clash derives from blending the racquet traits which resist each other. If the racquet is flexible enough, its stability becomes an issue and if it’s powerful, then control is undermined. 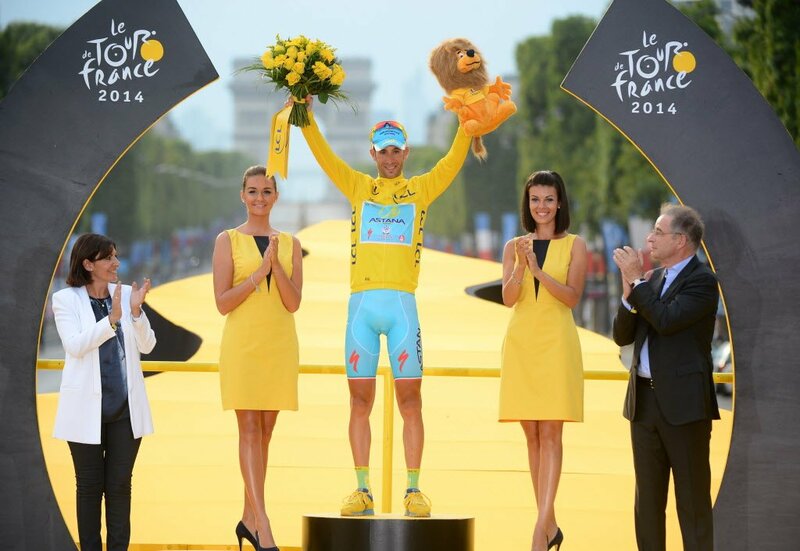 And Wilson Clash revolutionised the shortcomings. This feature differentiates Wilson Clash from their tradition racquets. For developing is characteristic of the tennis racquet, Wilson was inspired from lacrosse, where the ball sinks into the lacrosse stick and further delivered with maximum control. Also, the tennis players play with a lot of spins and their swings a lot more vertical, the modernised swing exhibited by the players led to the creation of a racquet which can be bent in a different way. From a survey conducted, it was determined that the players prioritised control with their racquets. Wilson interprets control as the confidence to swing out and play closer to the lines without fear of missing. 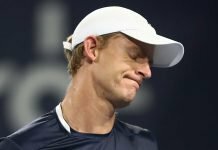 Unlike Babolat, which uses RDC ratings to measure their flex, Wilson doesn’t employ the traditional methods to determined the flex of the racquet, instead, they have their own internal stiffness rating scale. By calculation, the Wilson Clash is 215% more flexible than the Babolat Pure Drive. “Some of the numbers we were getting, especially on torsional stability, seemed pretty off,” said the Advanced Innovation Manager at Wilson. 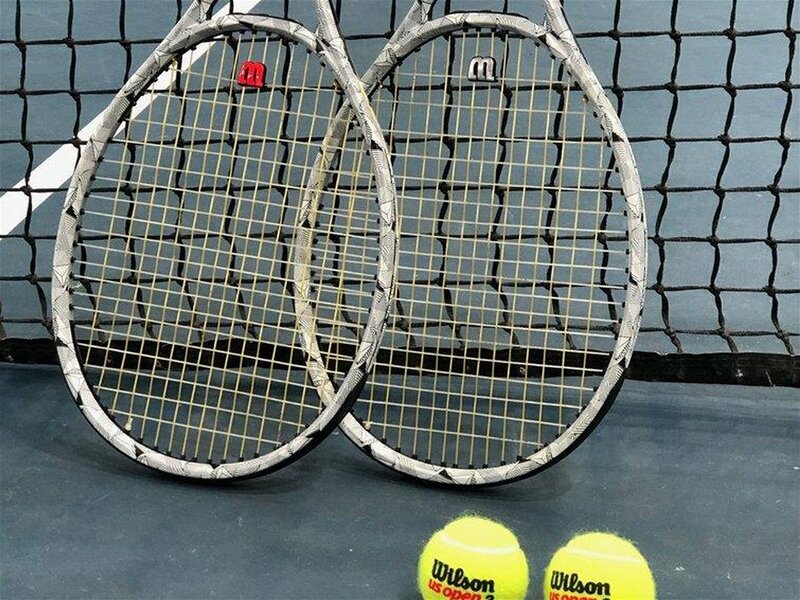 “When it came up that way a second time, we knew there was something different about this racquet.” Before settling down with the final Wilson Clash product, the firm previously produced 45 prototypes different. Manufacturers usually take a year and a half to develop a racquet, however, Wilson invested about double that time to produce Wilson Clash.